Two days before I decided to make this tart, I realized I’d finally need to go out and buy a tart pan with a removable bottom. Why? Because I wanted to take pretty pictures of the rosemary crust, of course… purchases in this house aren’t usually based around logic. Take our new friend Chuck, for example. In my older age I seem to have developed a love for a certain variety of décor… combine that with my generally (but pretty lax) vegetarian diet and you might find something of a contradiction… but god does Chuck look great on my floor. That crust was going to look great if I could just find a pan. And that would be easy, right? So the day before I decided to make this tart, Mark and I went out to pick up a pan… but honestly I was surprised to find out how hard it is to track one down. Are tarts and quiches not a thing? Do we not do them here in Frederick? We must stick with the good ol’ ‘merican pie. “Is there something I can help you with?” Cue the very slight Frederick twang. “A what? !” Shock hits her face… she may not have heard me correctly. Eventually we did find a pan… but it wasn’t in Frederick. 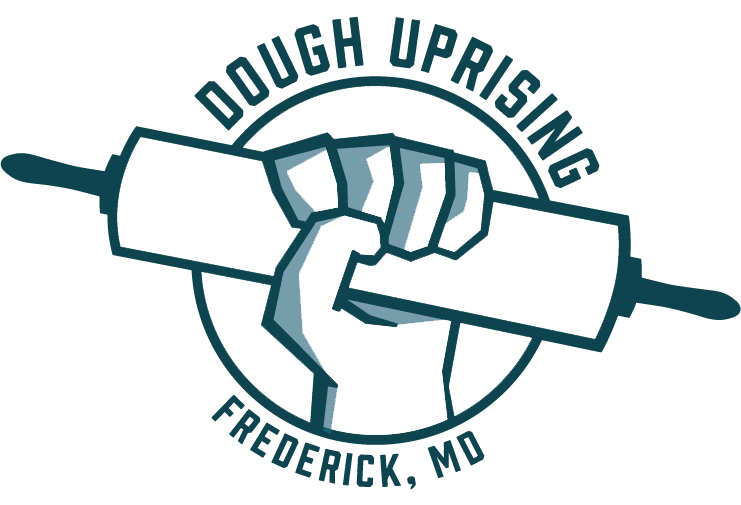 Apparently we have some kind of anti-tart ordinance within Frederick city limits preventing us from making anything but apple pie. The good news is that I’m pretty sure you should be able to find a tart pan just about anywhere else (although maybe not? am I crazy here?) 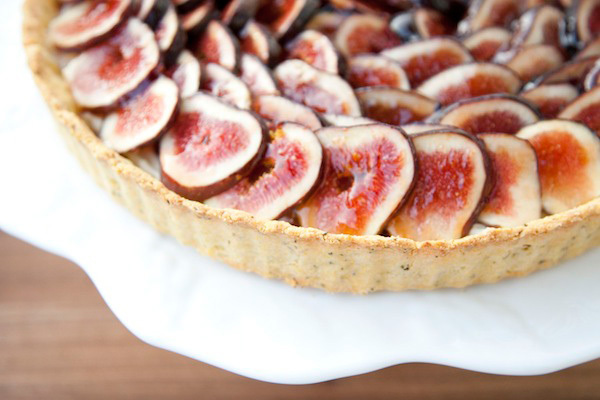 and when you do, this gorgeous fig tart is more than worth a try. Figs are super super sweet, but don’t be scared off by the abundance of them here… the sweetness is balanced beautifully by a savory crust and creamy filling that you’ll want to curl up with on one of those cool fall nights we’re seeing more and more. Gently squeeze a small handful: If it doesn’t hold together, add more water, 1/2 tablespoon at a time, pulsing after each addition and continuing to test. Bake crust in middle of oven until center and edges are golden, 25 to 30 minutes (don’t worry if bottom of crust cracks), then cool in pan on a rack. Heat jelly and honey in a small saucepan over moderately low heat, whisking, until jelly is melted, about 4 minutes, then cool glaze slightly. Remove side of tart pan and spread mascarpone cream in shell. 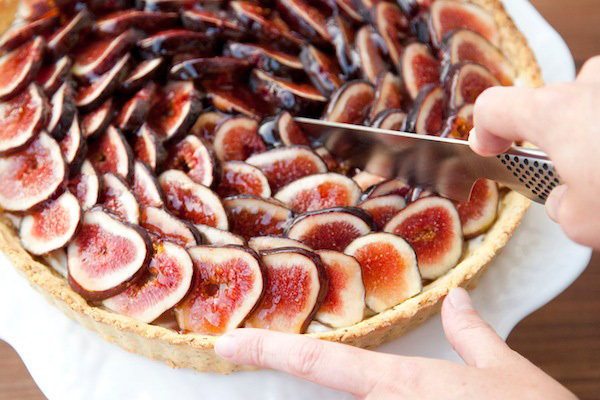 Cut figs lengthwise into 1/4-inch-thick slices and arrange decoratively over cream. Brush figs with honey glaze. Crust can be made 1 day ahead and kept, covered, at room temperature. Mascarpone mixture can be made 1 day ahead and chilled, covered. 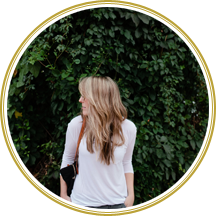 · Tart can be assembled 1 hour ahead and kept, loosely covered, at room temperature. Thank you!! Ha I’m so glad we were finally able to track one down. This might be the most beautiful tart I’ve ever seen–and so worth the effort to find the right pan! I wish we were neighbors so I could sample these delicious treats you whip up! Aww I wish we were neighbors so I could share them!! OMG so beautiful . I agree with Lena ( most beautiful tart) and Gloria ( wish we were neighbors so I could taste). 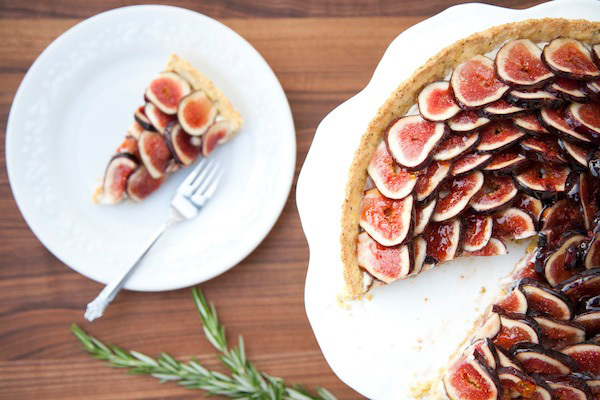 I absolutely love figs and…figs + Marscapone must equal love…yum!, photos are gorgeous ! Haha we definitely did! Thank you so much! You have to try it out, it’s definitely worth it. Oh man… now? Please? 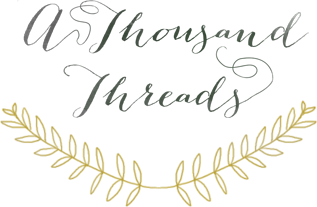 Actually I have a little post to write on that subject soon. 😉 It’s not huge news, but we’re on our way. I made this for thanksgiving and it exceeded my expectations. I loved it and recieved so many compliments. This is a recipe I will be using for years to come! Oh my gosh I’m so glad!! Thanks for letting me know, Vanessa! 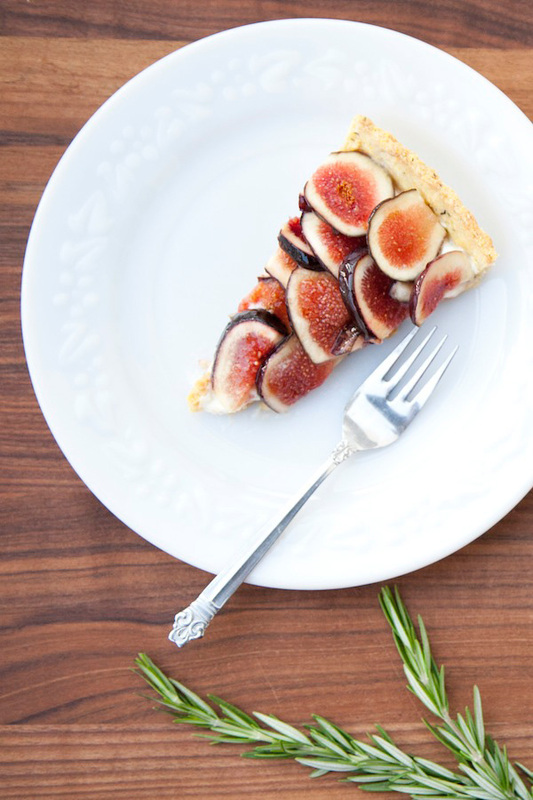 Fig and rosemary sound amazing together! 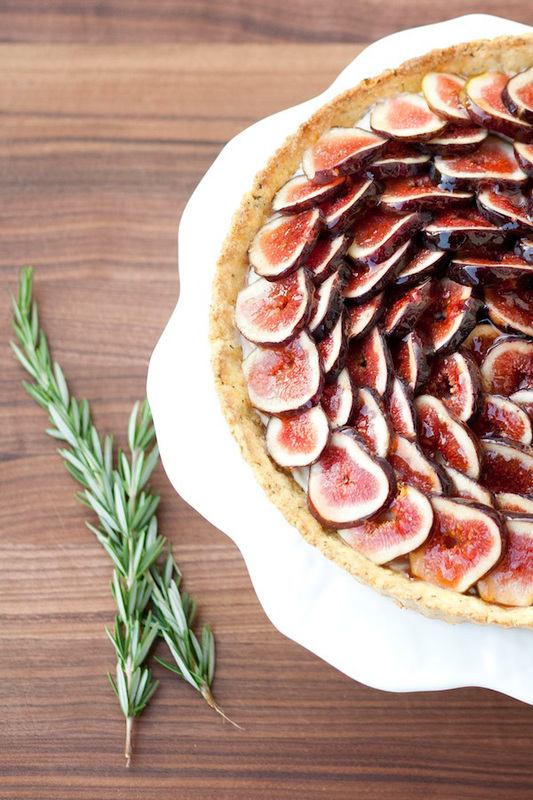 Plus I love how you used the figs on top–so beautiful!